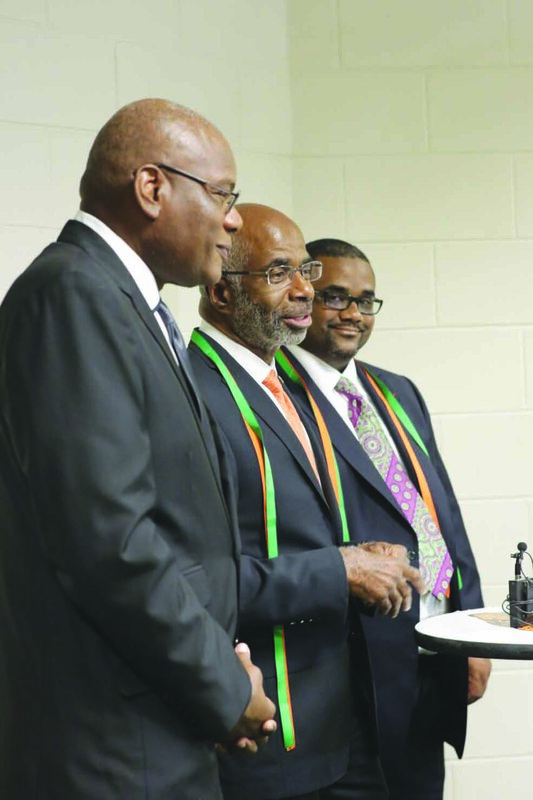 TALLAHASSEE — The Florida A&M University Lawson Recreational Center was bursting with pride from 700 patrons who poured into the arena to make history and buoy efforts to raise money for the athletics department. 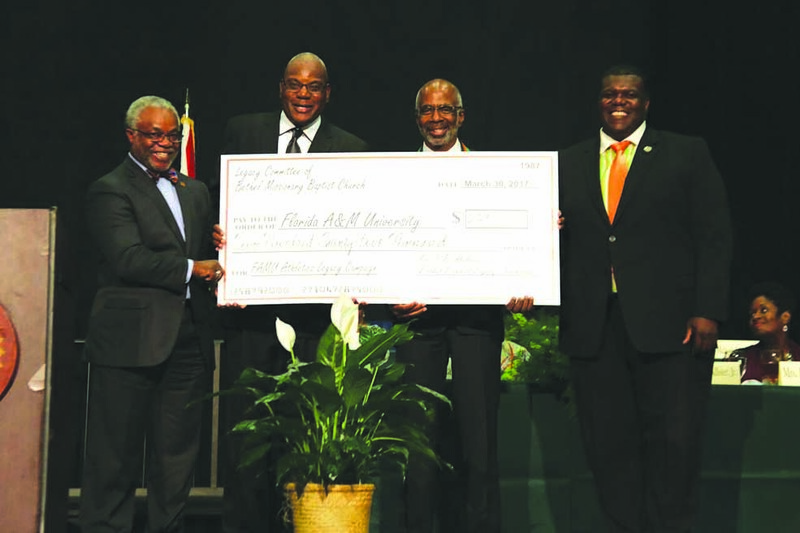 The 2017 Annual Legacy Banquet rolled out its second event, more than doubling its fundraising commitment by handing over a check for $225,000 to address the needed renovation of Bragg Memorial Stadium, which requires more than $450,000 in repairs. 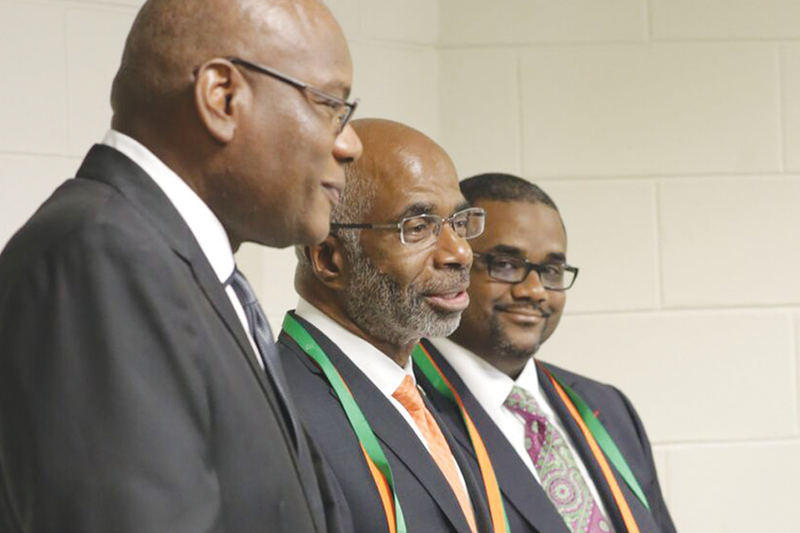 “We are highly appreciative of those we are honoring, the men and women who played a significant part in strengthening, giving and sustaining Florida A&M University. 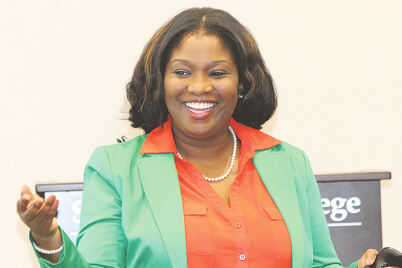 Without them, there would not be a legacy or heritage,” said Rev. 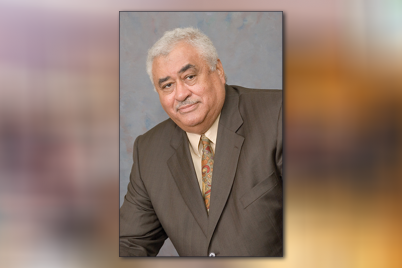 Dr. RB Holmes of Bethel Missionary Baptist Church, who led the faith-based effort. 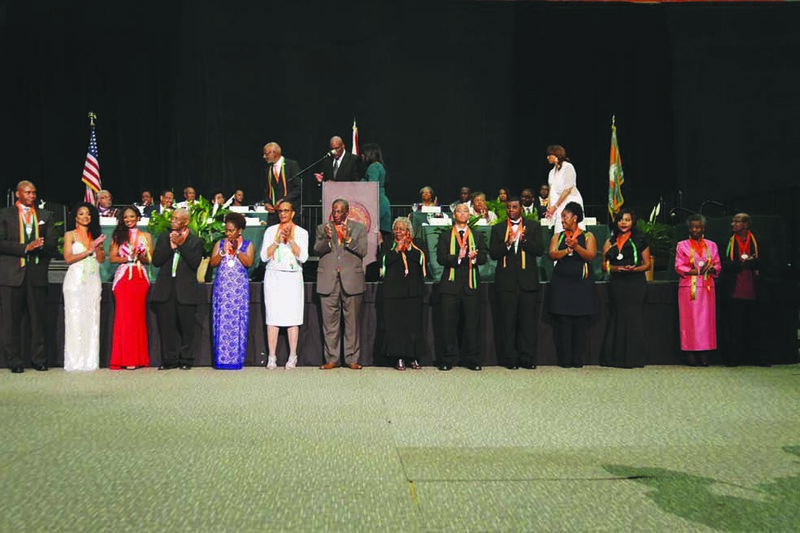 The honorees were serenaded by the Marching 100 and praised by prominent leaders including Congressman Al Lawson, Tallahassee Mayor Andrew Gillum and many others. Former faculty senate presidents Narayan Persaud, Ph.D., & Mary Diallo, Ph.D.
Former student government association presidents: Monique Gillum, Tonnette Graham, James Mathews and Larry O. Rivers, Ph.D.
Former nation alumni presidents Tommy Mitchell, Sr. and Carolyn Collin, Ph.D.
“We want to thank the faith community for their kind and willing hearts because we wouldn’t be here if it were not for you,” said FAMU Interim President Larry Robinson, Ph.D. “And to the honorees, you all deserve to be standing where you are. If we could only do more. I can’t say enough about how much we appreciate you. “We are making history because we came together to raise $225,000 and people are still giving. 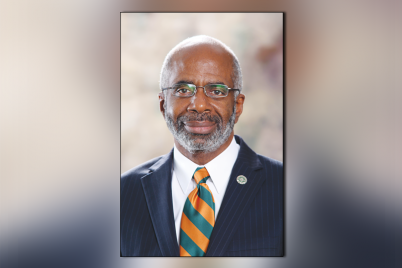 Once we have that giving spirit it tells us that FAMU’s going to be alright,” said Holmes, as he continued to emphasize their generosity and giving spirit.